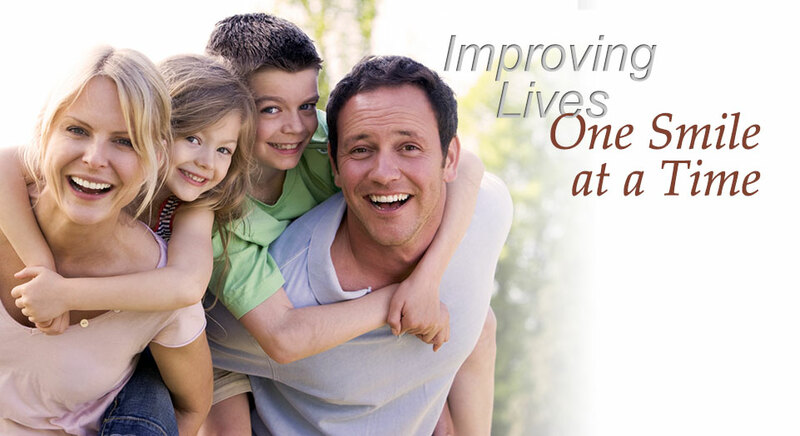 Affordable, professional dentistry can do more than restore your teeth and gums, it can improve your quality of life. 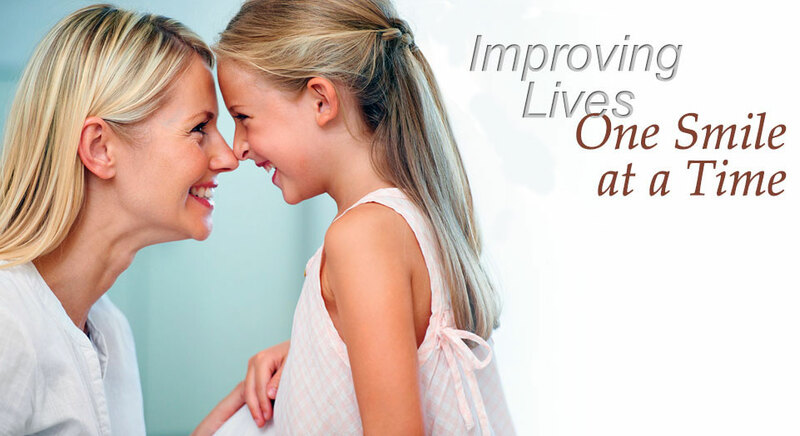 See how Appleton Dental Associates can change your life for the better. From teeth whitening to complete smile makeovers, Dr. Rousseau can help improve your smile. Learn more about our cosmetic dentistry services now. 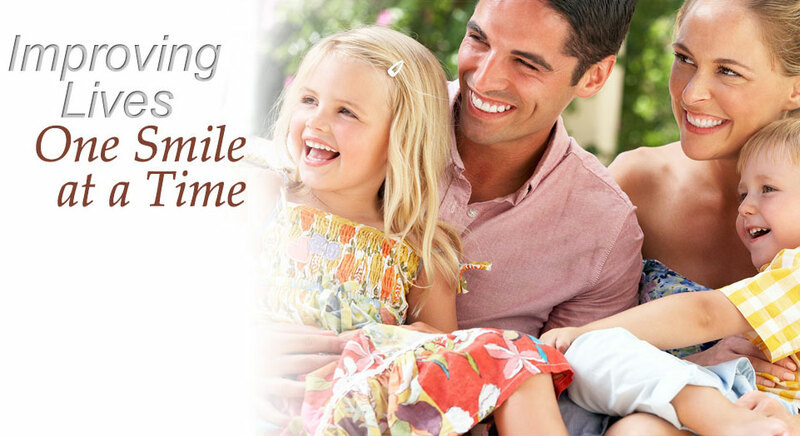 At Appleton Dental Associates, we are all about family and are dedicated to making your dental experience a positive one. Learn more about our Holyoke, MA office today! Appleton Dental Associates in Holyoke, Massachusetts, is a family-oriented general and cosmetic dentistry practice providing comprehensive dental care for Holyoke and the surrounding communities of Easthampton, Northhampton, South Hadley, Chicopee and Springfield, MA. Our dentist, Andre Rousseau, DDS, and our team are dedicated to to treating each patient as an individual with specific dental needs and goals, and our goal to give our patients the very best care available. We understand that our patients come from different financial situations, and we strive to provide affordable, professional dental care that fits within your budget. Conveniently located at the corner of Northhampton Street and Pinehurst Road in Holyoke, our office is a converted house, and has a relaxed, welcoming atmosphere, which is matched by our friendly, caring dentist and staff. 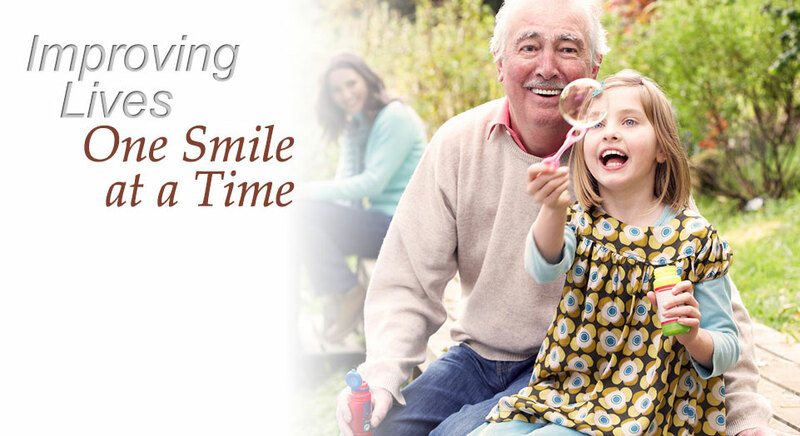 You and your whole family will feel at ease receiving the quality dental care you need at Appleton Dental Associates. Appleton Dental Associates PC, Holyoke 101 Pinehurst Rd.